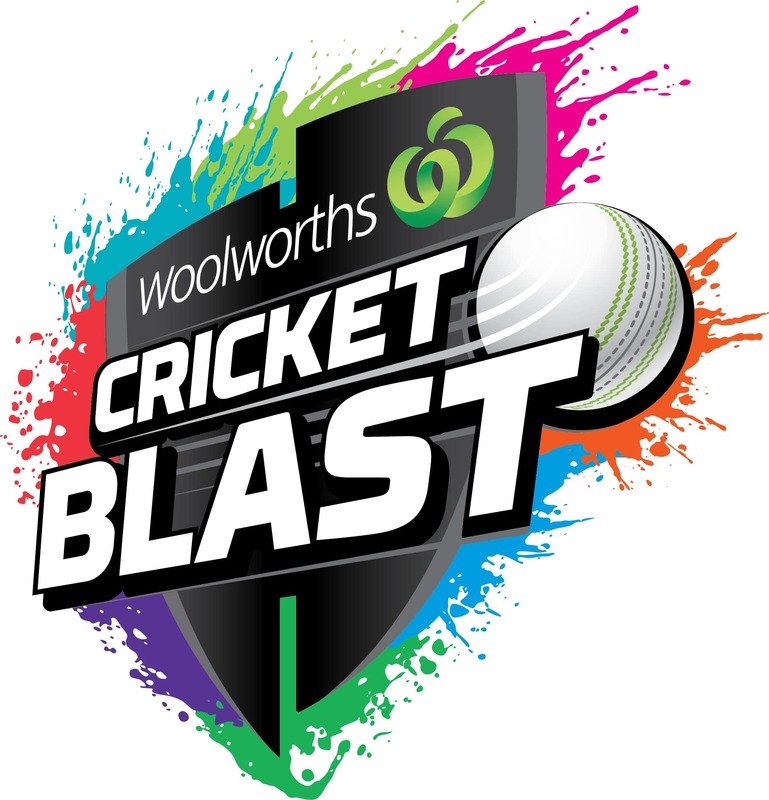 The very popular MILO in2Cricket program has changed and is now the Woolworth's Cricket Blast Program. The new program will run this season at Mount Waverley Cricket Club starting in November with a break over the Christmas period. The program, which is run by the club with the support of the parents, is similar in style to Auskick. Volunteers are encouraged to contact program manager Chris Houghton (0417-568-158) to register their interest. This excellent program encourages all parents to be involved regardless of their own skill levels as sharing in their children’s development in cricket is both great fun and very rewarding. The primary focus at this age group is to provide a positive, enjoyable introduction to the game of cricket using a variety of activities which develop basic cricket skills, physical fitness and encourage social interaction and team building. Specific skills include holding the bat, catching, throwing and basic bowling and batting techniques. Children are encouraged to practice at home, to watch cricket and learn a basic understanding of the game. For all registration details please follow the links below. 10 weeks, split into 6 Saturday mornings in November and December 2018 and 4 Saturdays in February 2019. All sessions at Mount Waverley Reserve, Fleet Street, Mount Waverley. For players aged 8 and above and are ready to play team cricket; Mt Waverley Cricket Club recommends the new Cricket Australia T20 format of interclub under 11's cricket. See our junior registration page for more details.